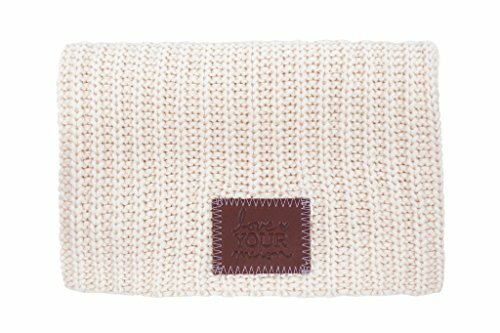 This beanie is knit from 100% cotton yarn in a natural color and features a brown leather patch debossed with the Love Your Melon logo. One size fits all. Made in the USA. Machine washable. If you have any questions about this product by Love Your Melon, contact us by completing and submitting the form below. If you are looking for a specif part number, please include it with your message.